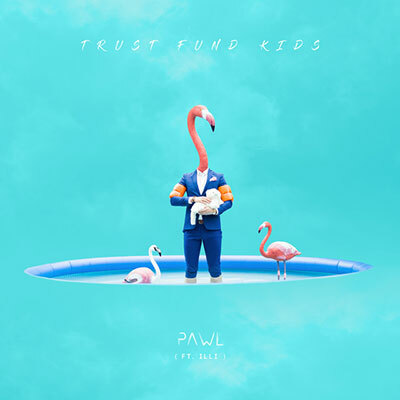 Pawl’s characteristic sound consists of a brilliant fusion between pop, future house and EDM. 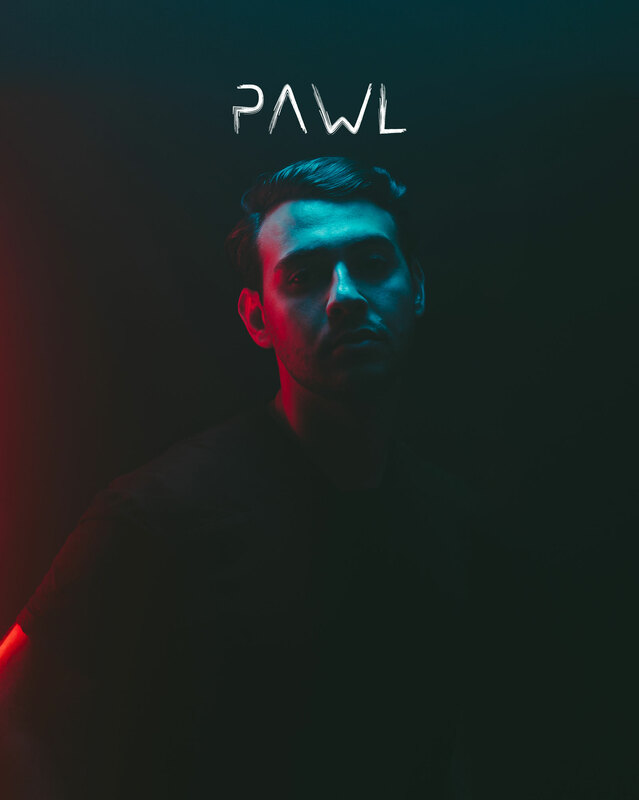 Pawl is the Swedish artist, songwriter and producer who got praised by The Chainsmokers for his single ‘Young & Faded’. 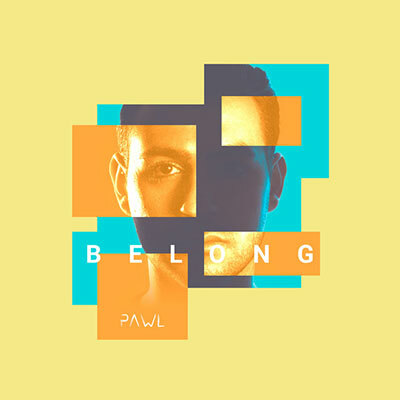 Pawl has written k-pop songs for GOT7, he’s played at WEEKEND, and has racked up over 5 million streams. 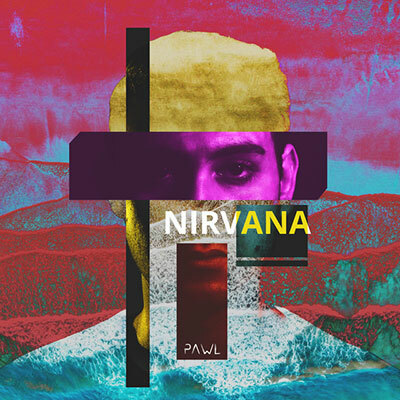 His characteristic sound consists of a brilliant fusion between pop, future house and EDM. he’s spent a lot of time in the US, writing and producing for other artists.